Dr. Dawn Marie Lindblade-Evans, Associate Professor at the University of Central Oklahoma, joined the faculty in the fall of 2011. She has previously held positions at Southeastern Louisiana University and the Puerto Rico Conservatory of Music. An active chamber musician, she is currently a member of the Lupine Trio (Hong Zhu, violin and Sallie Pollack, piano), Sugar Fish Reed Trio (KaDee Bramlett, oboe and Lori Wooden, bassoon) and the Otis Trio (Tess Remy-Schumacher, cello and Sallie Pollack, piano). Most recently, she toured China and performed with the Sugar Fish Reed Trio and taught classes in Guangzhou, Chengdu and Beijing. Conference performances include the International Clarinet Association’s ‘Clarinetfest’, the Oklahoma Clarinet Symposium, College Music Society National and Regional Conferences, and the Society of Composers, Inc. National Conference. Dr. Lindblade-Evans studied with renowned pedagogues Dr. Elsa Ludewig-Verdehr, Dr. James Gillespie and Dr. Kimberly Cole-Luevano. Dawn Marie Lindblade-Evans is a Selmer Paris/Conn Selmer artist and performs on Seles Présence clarinets. Dawn Marie is also a Performing Artist and Woodwind Method Clinician for D’Addario & Company and performs exclusively on Reserve and Reserve Classic reeds, and plays the Reserve clarinet mouthpiece (X15E). Find out more about the Clarinet Studio at the University of Central Oklahoma at www.dawnlindblade.com. 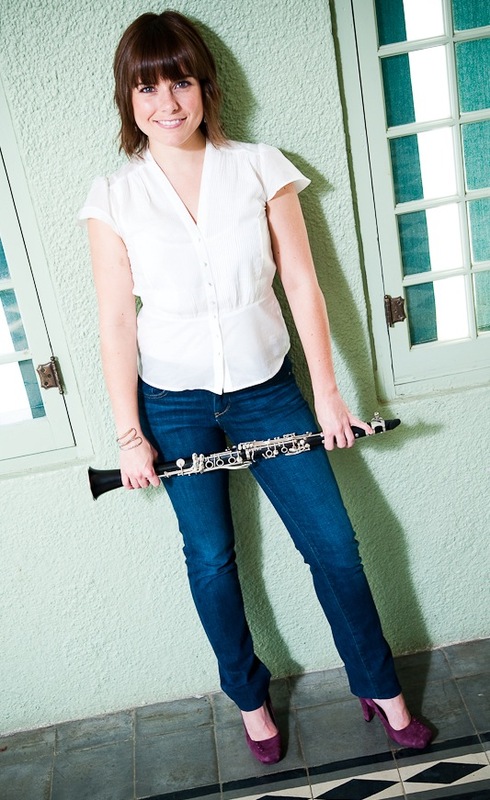 Julie Linder-Gaulin is a clarinetist and founder of Musician Pro Workshops, a company that produces educational clinics connecting students with renowned teachers and performers. She also is the Director of the clarinet division’s summer camps – Clarinet Pro Workshops. In that role, Julie partners with prominent University professors to write curriculum & help connect with young students in their area. As a freelance clarinetist she currently plays with the Victoria and Corpus Christi Symphonies. 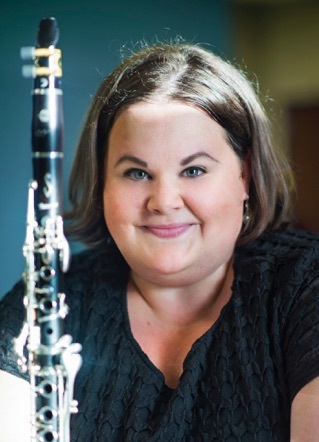 She is the current Applied Clarinet Professor at Concordia University, past Adjunct Professor at Texas A&M University – Kingsville and teaches privately for award-winning Austin area band programs. Ms. Linder established Musician Pro Workshops, LLC in 2012, beginning with Clarinet Pro Workshops, later added the Saxophone Pro Workshops division and recently expanded into San Antonio. Through the Clarinet Pro Workshops Internship program, Julie mentors young high school students interested in the music industry as a career, most of whom have gone on to college as music majors. Ms. Linder-Gaulin studied at the University of North Texas, DePaul University and with Matthias Glander of the Staatsoper Berlin. Julie is a D’Addario Woodwinds Artist and Selmer Artist.